The Naked Peppermint Lip Whip by Kari Gran is the perfect everyday lip balm that's handy in the purse, in the car or on the night stand. Not only does it stand alone beautifully, it's also a lovely layer over lipstick. 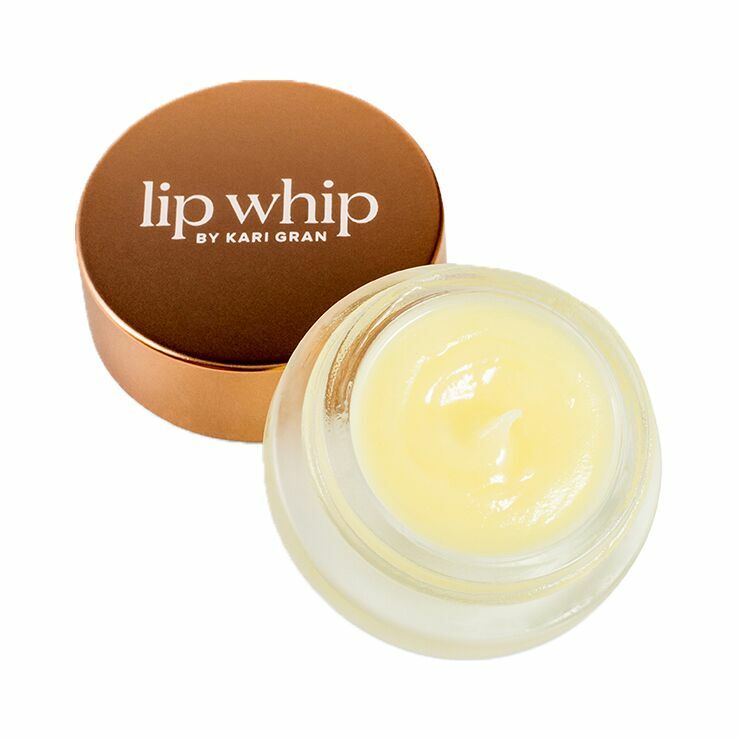 Formulated with a combination of only the finest organic ingredients to give a soothed feel to lips, Lip Whip offers a healthy, moisturized appearance with just the right amount of gloss and shine.